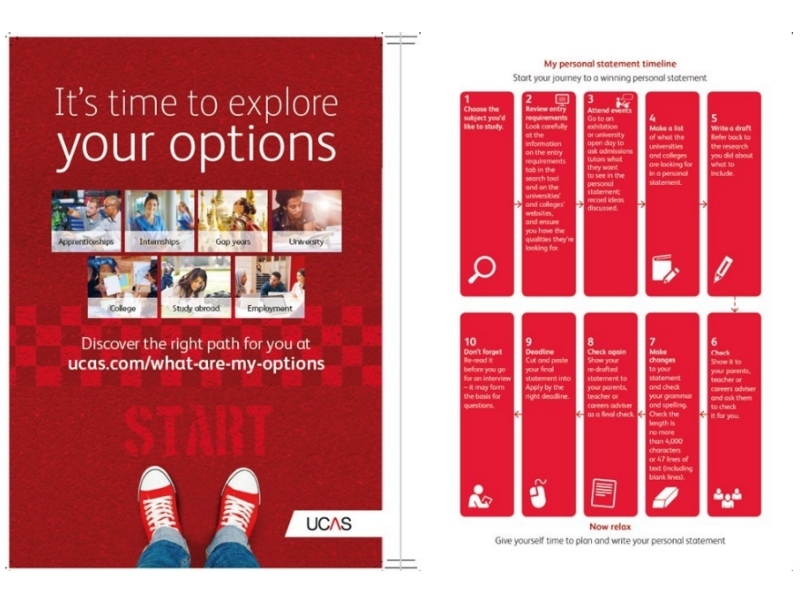 Designed specifically for 16+ students, Boomerang 16+ school planners incorporate an official UCAS section with advice, key dates and deadlines as well as relevant information on work experience, further learning and travel to assist students plan for life beyond school. Available in two designs (see above); opt for the traditional ‘16+ Classic’ or the more vibrant ‘16+ Art’ design. If you don’t see what you need, there are a whole lot more customisation options to choose from, right up to fully bespoke – contact us to find out more.